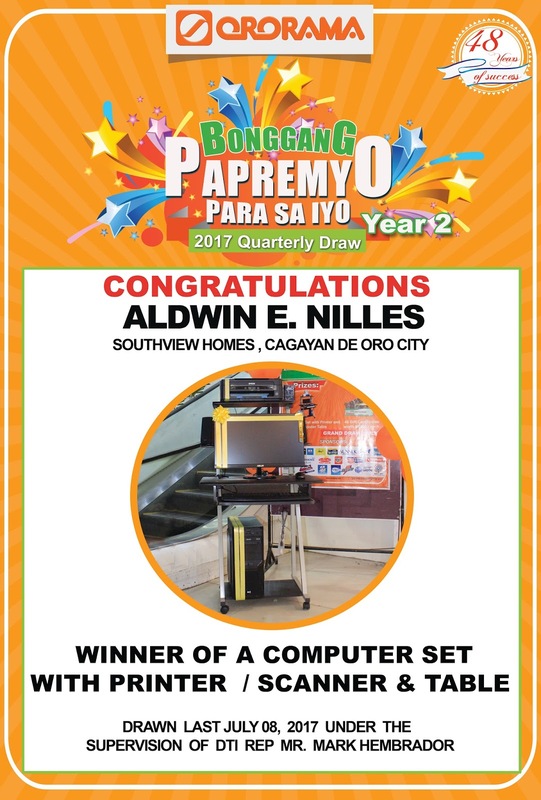 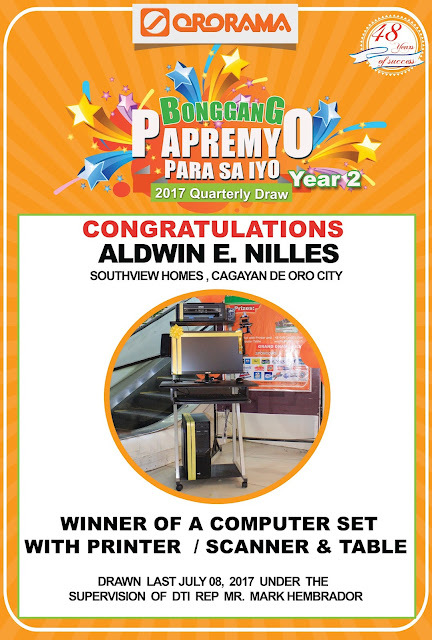 Winner of a Computer Set with Printer / Scanner & Table. 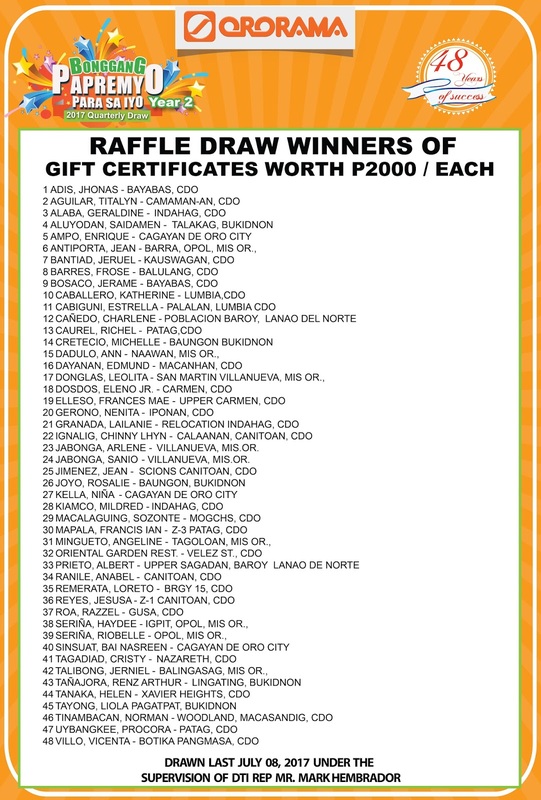 To claim your prize, please visit Ororama Cogon's Marketing Office at the second floor. 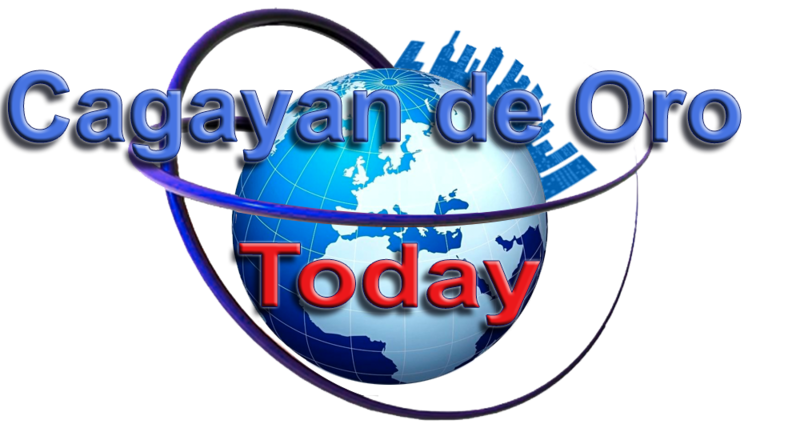 Look for Ms. Globien.